... ALL WITHOUT THE STRESS + OVERWHELM? yourself right here, on this very page. I might just be the answer you've been searching for? Yes, that's right, we'll create beautifully designed eBooks, workbooks and digital downloads for you and your audience for your eCourse, online program or membership site. MATCHED with CHIC style & eye-catching design! This is a 'Done-for-You' 1:1 personalised designer service which is a members based subscription service. This service suits online entrepreneurs who need more than one eBook, workbook or course content worksheets created. $499 per month (cancel anytime)". Get Started - Subscribe now. and get back to lovin' up your life & tribe. Yes, working with me is the easiest way to create your amazing, heart-based eBook without all the overwhelm and design frustration. I’m all about designing you an eBook that stands out from the crowd, oozes professionalism, and one that you are oh-so proud of, all while keeping the process fun and fuss-free, so you can get back to doting on your dream clients, managing your business like a boss and living your life, too. 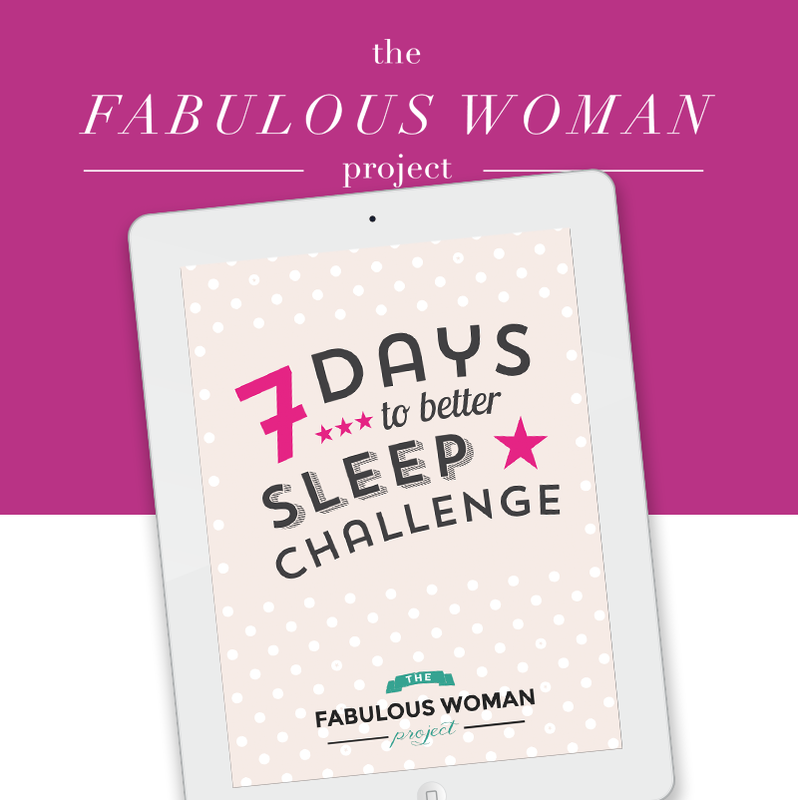 Are you ready to turn your eBook into the star attraction without the stress + overwhelm? 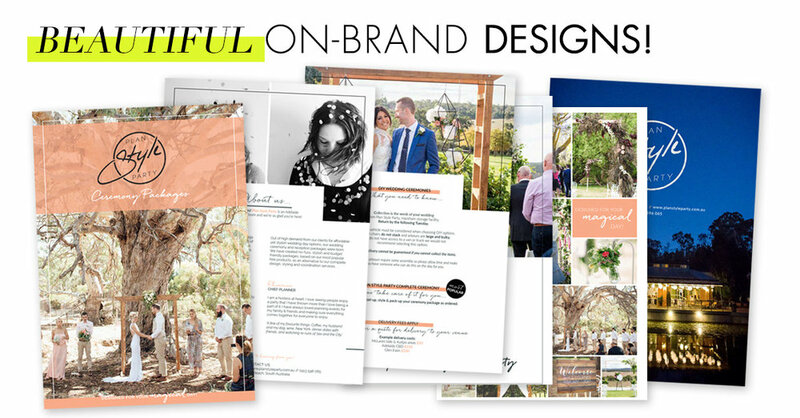 A complete 'Done-for-You; design service where your words + content is transformed into a custom designed eBooks + workbooks so you can get back to lovin' up your clients and working on your business! 10 business day turnaround* on each eBook. I.e. you give us the finished word document on a Monday, we'll have a PDF proof back to you in 10 business days. Unlimited revisions - we keep making tweaks until you're happy - once you've approved and signed off on the final design, we can move onto your next eBook - rinse and repeat this cycle for all your eBook needs. Supplied finished PDF files to you for easy distribution. THAT'S READY FOR YOU TO HIT THAT LAUNCH BUTTON BABY! Hand over your content, questionnaire, copy + digital assets to me, and it's then time for me to get to work. Within the blink of an eye you'll have your eBook design ready to go live with! Woo hoo! : STEP ONE // Subscribe to the designer 'Done-for-You' service by clicking HERE. : STEP TWO // Within 24 - 48 hours of receiving your payment I'll send you my 'eBook & Brand Questionnaire' which helps me style & create the most crush-worthy eBook & Workbook designs for you. : STEP THREE // This Questionnaire will also onboard you as a 'done-for-you' client. Your logo (as a PNG file, both colour and black & white versions). An individual google drive document for each eBook that you need. Access to your brand images, headshots along with any photography or stock photography assets you'll need used in your design. : STEP FOUR // You return your filled-out 'eBook & Brand Questionnaire' to me, along with the copy and assets for your first eBook design, and I'll then issue you with a design timeline (i.e. when you can expect your first eBook draft back), along with any questions we may have for you. : STEP FIVE // The design process begins! You will receive a full first draft within your scheduled design timeline. : STEP SEVEN // Once your happy with the finished design, you give me the final approval on your stunning new eBook design. 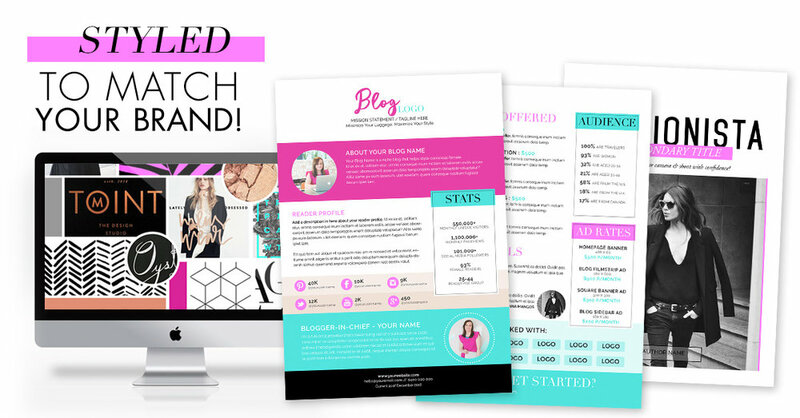 Once everything has been approved a ready-to-use zipped file will be sent over to you so you can launch your eBook with confidence, swagger and in style! This membership service is limited to 7 clients each month. If you feel you'd like us to take care of your eBooks & course resources for you, please book and pay for your spot as soon as you can - spots fill up really FAST! Q: Is there a limit to how many eBooks I can have done in a month? Or how many pages can be in the workbook? A: No, there's no limits to how many eBooks you can have done in any one month. But please note that you can only have 1 workbook/ebook (design file) in my system at any one time. Once you give me your text requirements via a google doc, i'll then get to work creating for you. Standard turnaround time is 10 business days. Once I've finished, I'll then send you back a proof for your approval. Once you've given me the full-approval on it, i'll send you a finished PDF file (either print ready or web ready) and we then move onto the next design/book. Q: Is there a limit to how many pages can be in each workbook? A: Yes, page limits per design do apply. Q: Could I also get the original master template in InDesign in case I wanted to make my own edits going forward, or so my office staff can create my suite of designs based on your design? A: Yes, you can certainly purchase your master template for your office (or VA) to create further workbooks from. This price is in addition to your monthly subscription. Talk with me further if you'd like purchase your master template after we've created your eBook/workbook design. : Are launching an eBook for the first time and have no clue how to make it look ah-mazing! : Have an online business, blog or an online presence and want to grow your subscriber base and following ASAP. : You have an existing eBook that you want re-styled to actually match your brand! : Don’t have the time, knowledge, tools, interest or patience to design your own eBook that looks totally PRO and attracts your ideal audience like fire-fly's!! : You need multiple eBooks, workbooks, and worksheets, etc created for your eCourse, online program or membership site. This service is ideal for you! Your Investment is $499 USD per month. - Yes, you can cancel anytime you no longer need this service - we don't have any lock-in contracts! We're all about flexibility. - Yes, you do get the option to purchase the InDesign files we've designed (upon request while a member with us) so you can have your VA or office staff populate additional eBooks & digital assets for you. and leave the eBook Design to me? - looking sparkling, professional and better than you ever imagined! GET STARTED - SUBSCRIBE NOW! 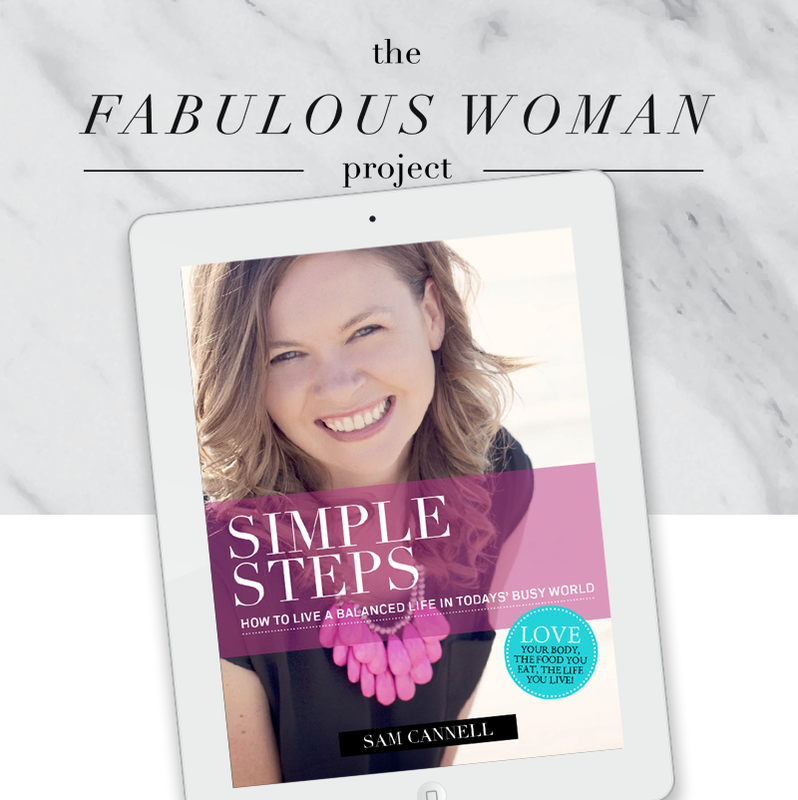 I highly, highly recommend partnering with Sallyann for your eBook & workbook creation needs! Sallyann creates all of my workbooks to a fabulously high standard! She always nails exactly the vision I had in my head, and blows me away with the quality, functionality and beauty of them! This enables me to focus on my content creation and program marketing, basically allowing me to do what I do best whilst Sallyann does what she does best and always delivers a faultless and beautiful product! Everyone needs a Sallyann on their team. Sallyann is your goto gal! Sallyann, coupled with her mad design skills, natural talent, understanding of technology and eBook creation expertise is a rare find indeed! She's simply amazing! If you want your brand to pop, get noticed and taken seriously online, Sallyann is your gal!